It's that time of year again when we all ask ourselves the same thing...."What am I going to buy him/her this Christmas". Well what about someting that little bit different ?? A few years back we intorduced our Christmas Voucher Offer and we were delighted with our customers response. 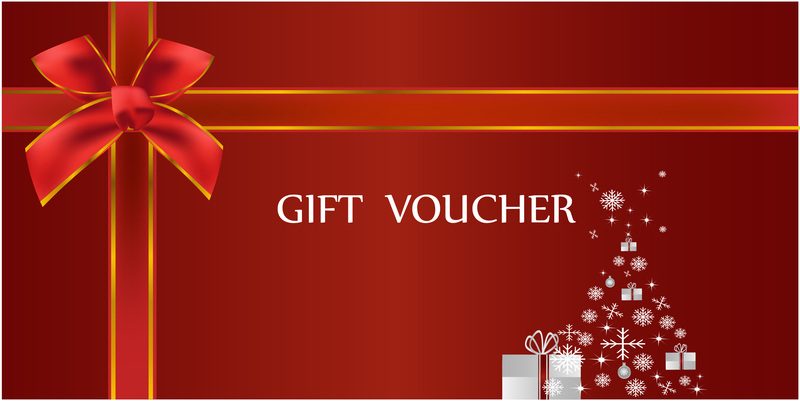 We can generate vouchers of any value therefore matching your individual budget requirements. These vouchers can be used in store against a variety of items. So if your loved one is looking for a piece of equipment and you are unsure on the model and the specification then these gift vouchers really are a great solution. For more information - email info@celticm.co.uk or telephone 01792 641517.